Zadok Jewelers requests the pleasure of your company at our Royal Wedding Band Event, Friday- Saturday May 18-19! Stop by and shop our a vast selection of engagement rings, wedding bands, and more! Whether you have your eye on an exquisite Henri Daussi wedding band, or the timeless beauty of a ring from Simon G., you’re sure to find your perfect ring in Zadok’s bridal collection. Visit us a day early, May 17th, for a special Tacori Preview Event featuring all of their latest bridal designs. 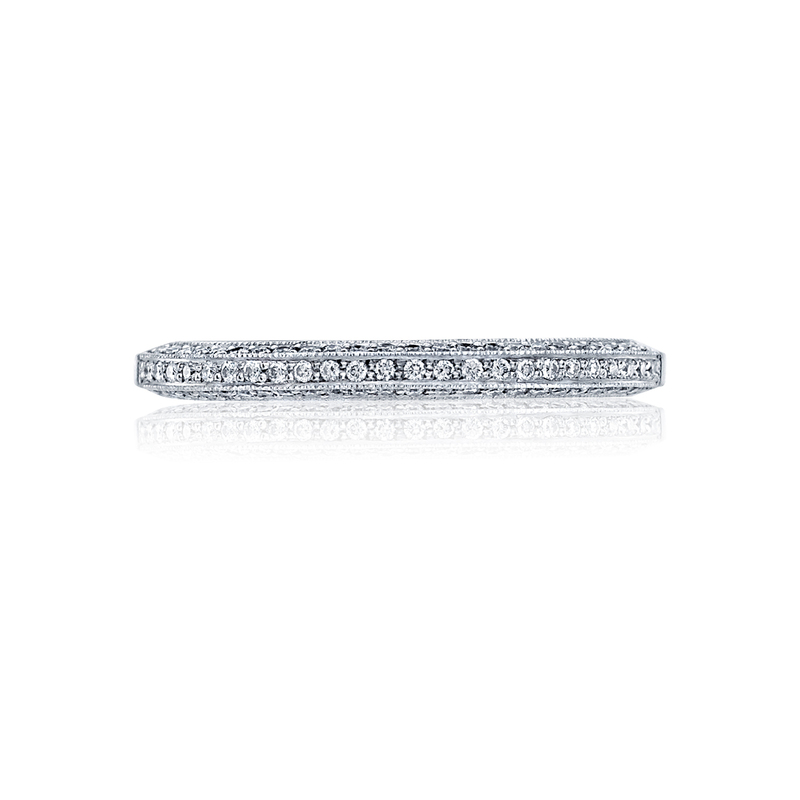 Come in, select your perfect bands and receive the Zadok royal treatment! The Royal Wedding Band Event is a special opportunity for couples to personally meet with brand representatives showcasing stunning wedding rings from distinguished jewelry designers including Tacori, Simon G., Henri Daussi, Artcarved, JB Star, Zadok and more. This weekend only: Receive royal discounts, 0% financing and extended Jewelry Care Plans on all qualifying wedding ring purchases! We look forward to celebrating this royal occasion with you! Three strings of handset pavé diamonds add luxurious glitz to a sophisticated band that will work with many Tacori rings. 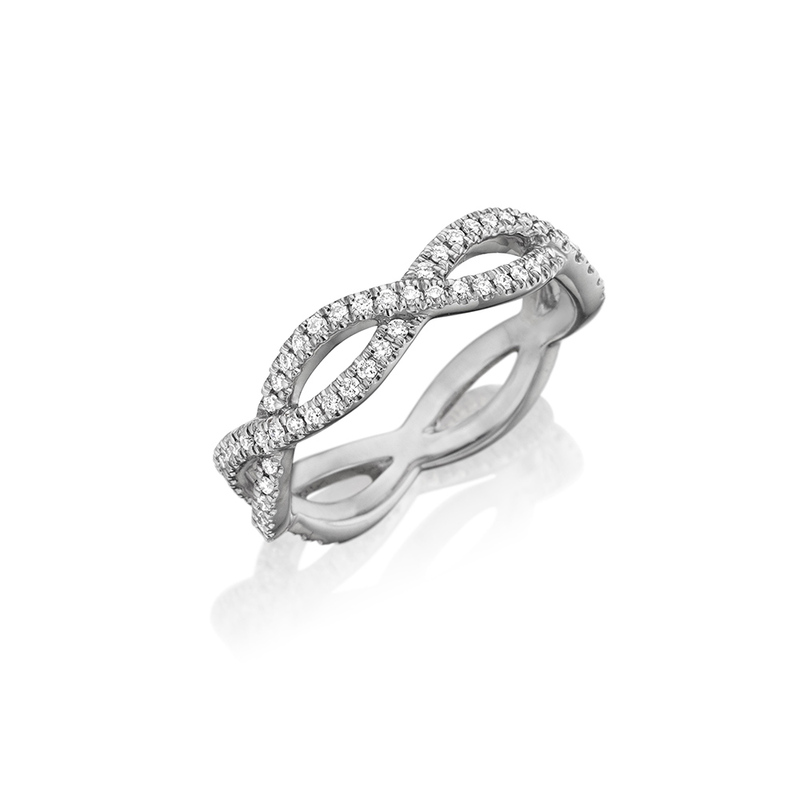 This Henri Daussi platinum twisted eternity band features round brilliant pav set diamonds totaling 0.60ct. The band measures 1.2mm wide. 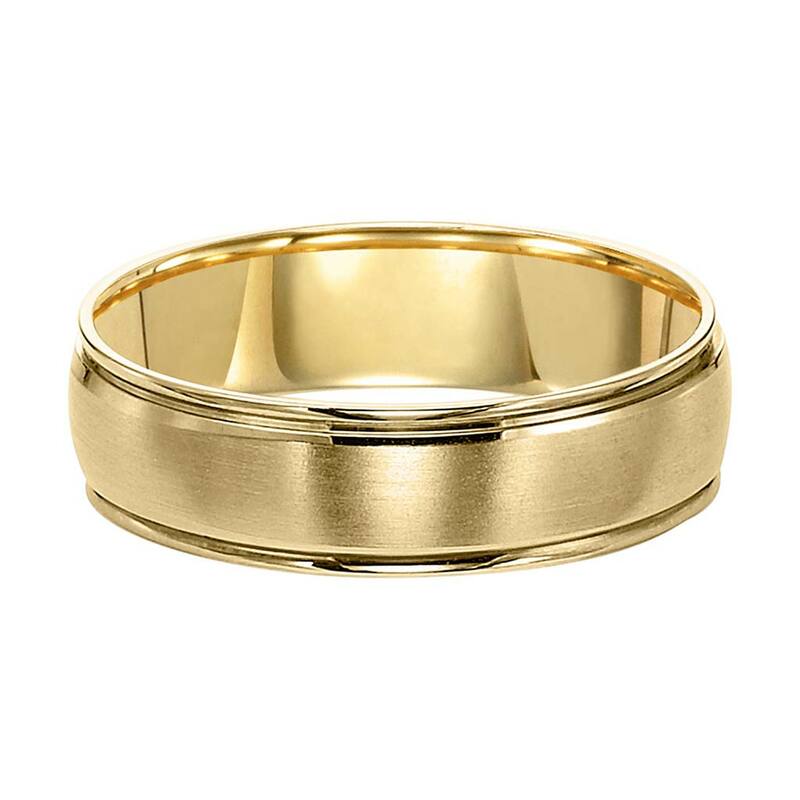 A Classic Men’s Wedding Band by Goldman presented in 6mm width with a brush finish. Round polished edges set against a single groove with low dome profile complete the look.